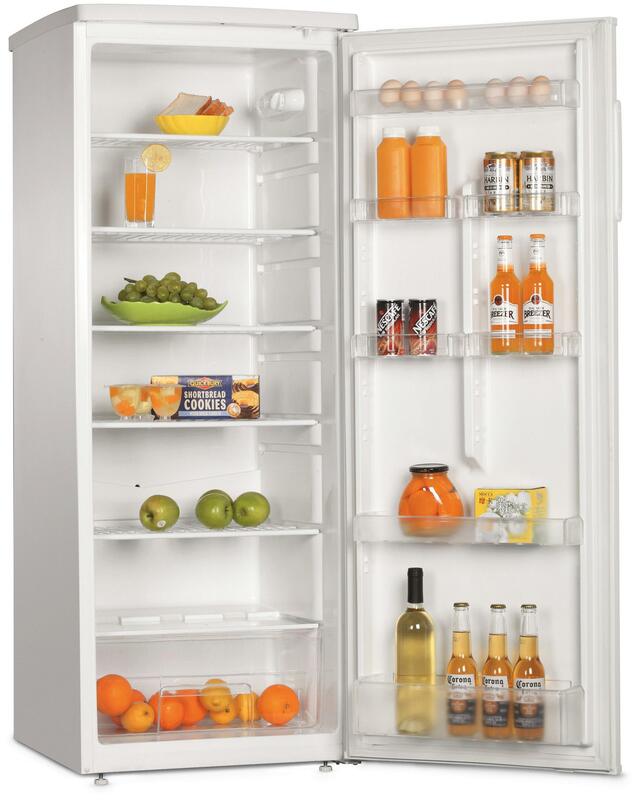 To help participants keep groceries chilled until they are needed we have fridges available. You can rent a shelf for 200,- DKK for the entire week, or a smaller drawer for 100,- DKK for the week. The prices are higher than last year because we unfortunately have no fridge sponsor this year. The fridges look like this and can be ordered in the shop. Renting all the space in a fridge (6 shelves + 1 drawer) enables you to move the fridge to your camp instead of keeping it in the food area. Remember the fridges are rented so we have to cover any damages. Note: Does not come with bowls of toast bread or glasses of juice like in the picture. You are also welcome to bring your own fridges or coolers!